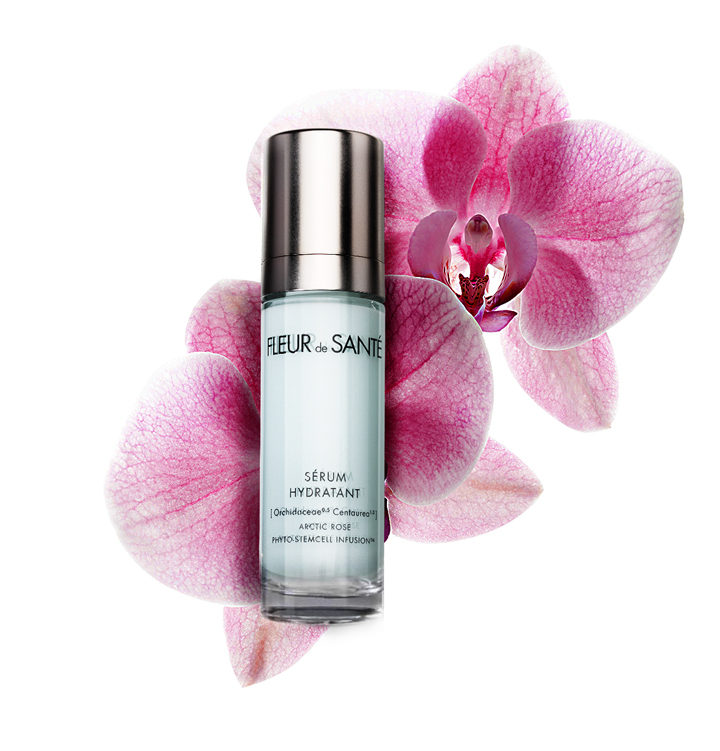 Advanced serum with a cooling texture that targets multiple signs of dehydration leading to premature skin aging. The actives of [Centaurea Orchidae] Arctic Rose Phyto-StemCell Infusion™ offer a perfect synergy of in-depth skin-moisturizing action and anti-aging protection. Illuminates and smoothes the skin. Effectively delays first signs of ageing and provides broad age preventing action. Orchid is one of the most beautiful and sensual, the most exotic, and the most costly flower in the world. Although the Orchid family, Orchidaceae, is the most numerous in the plant kingdom (as there are about 30,000 known species around the world), there are certain exclusive species that have exceptional properties. This flower has the unique ability of adapting relatively easily to widely varying environments (in terms of temperature, light, humidity), both in the wild and in cultures. In skin care, Orchid flowers present great moisturising and softening properties. Their extracts are recommended in care for dry, damaged, and fragile skin. Consisting of Proteins, Minerals and Flavonoids, Orchid delivers soothing and calming benefits as well as healing. The Phenolic compounds also provide antioxidant benefits for stressed skin. These deep blue flowers develop mainly in cereal fields; they are thus known as ‘Grainland plants’ (i.e. (harvest plants), and are consequently often considered as weeds. Saint Hildegarde mentioned the medicinal properties of Cornflower in the 12th century. At the time, it was known for its general softening properties, particularly suitable for eye care. In the language of flowers, Cornflowers evoke shy love. Historically, Cornflower was used to produce a blue ink or dye. 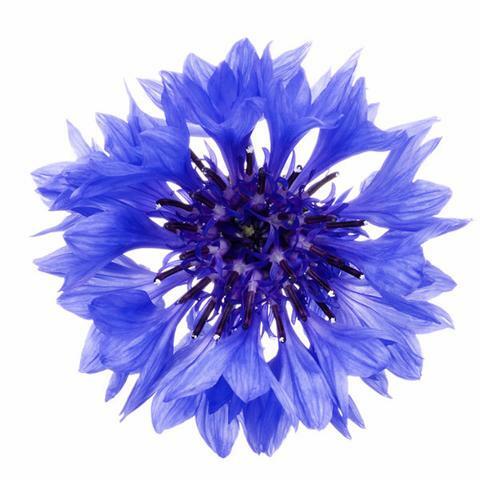 Cornflower presents softening and regenerating benefits, and is an ideal addition to skin care for irritated and sensitive skin. Thanks to its refreshing and decongesting effect, it can be used around eye contours area, and it is recommended for dull, tired skin for its toning and re-mineralising action. Cornflowers have astringent and purifying properties, thanks to many different compounds – Carbohydrates, Protids and Minerals. Although there are many actives in the Cornflower extract, it’s the Anthocyanins, a particular type of Flavonoid, and naturally occurring plant pigment that contains antioxidant properties, which are thought to lead to its healing effects.